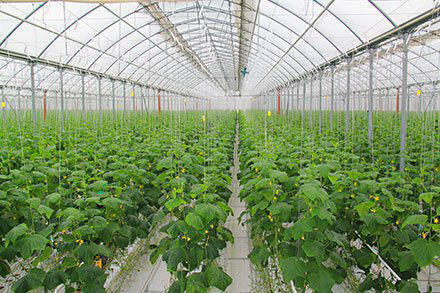 South Korea’s Myung Sung Placon Ltd has begun building hydroponic greenhouses in the northern Sughd province. The hydroponic system has an ancient history and was reportedly used for building of the Hanging Gardens of Babylon, Trend reports referring to news.tj. An official source at the Sughd regional administration says local “Bars” Company is a contractor and specialists from South Korea are implementing the project. Sughd authorities have invited Myung Sung Placon Ltd to build greenhouses in the province, taking into account the company’s experience of work in the neighboring Uzbekistan, the source added.